We have launched the climate control 1000 with great optimism that we are going to be needing the cool side soon! 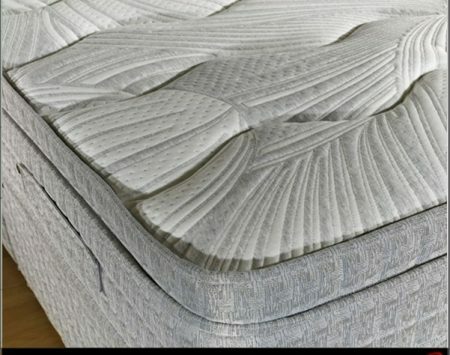 The climate control 1000 mattress from renowned British bed maker Dura is the perfect mattress for our changing seasons. 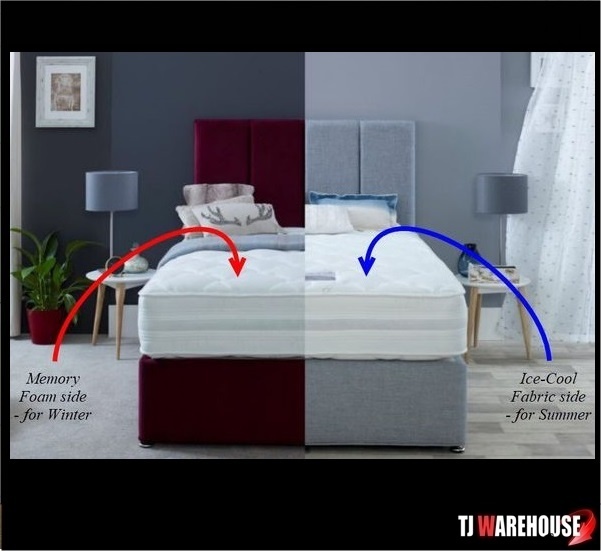 For the colder months you can snuggle down and enjoy the warm memory foam side and when when we are enjoying glorious Summer weather feel the benefit of the revolutionary cool igel ice fabric. The Climate Control 1000 as its name suggest boasts 1000 pocket springs. 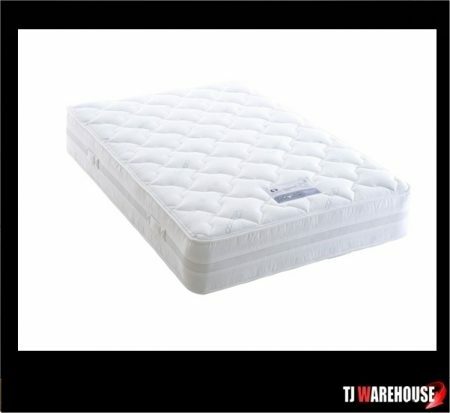 Pocket spring mattresses contain individual springs each sewn into their own individual pockets of fabric, because they move independently of each other they offer support. 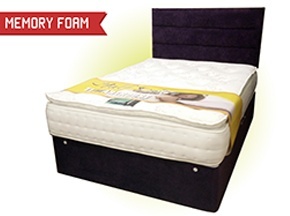 It helps the mattress to follow and support the contours of your body. If you and your partner are of different sizes and weights this can help ensure you both enjoy equal support and no roll together. The climate control 1000 is microquilted which means the fillings are secured on each side. Additionally with micro quilting the advanced stitching techniques used enhance the design of the fabric resulting in a smoother finish. 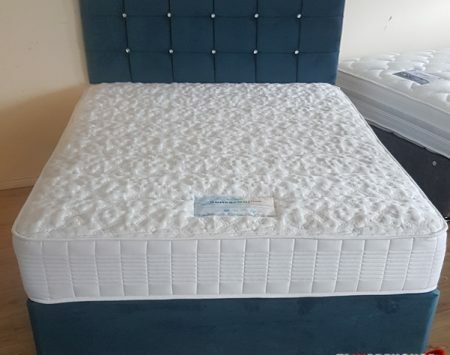 The winter side is memory foam which is a high density, low resistance polyurethane foam that reacts to body heat and moulds to your body helping to relieve pressure points. Many people fail to enjoy a full and deep sleep because of uncomfortable overheating. The Igel is the perfect solution for this problem.